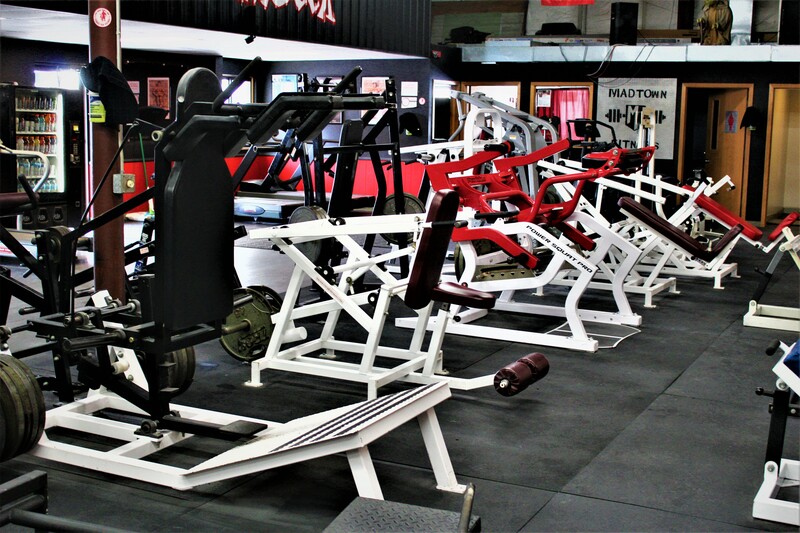 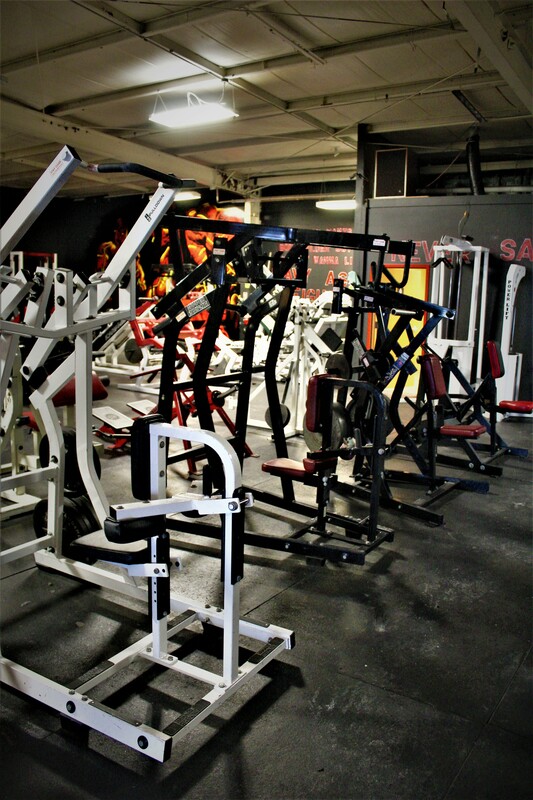 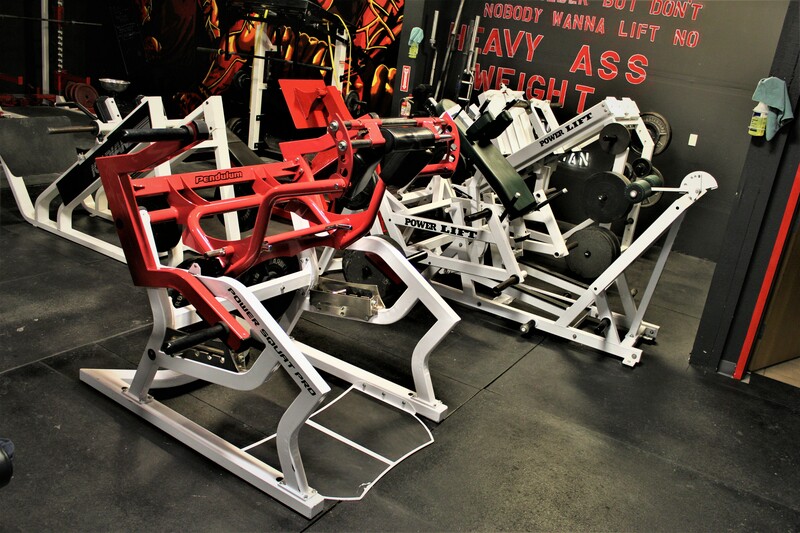 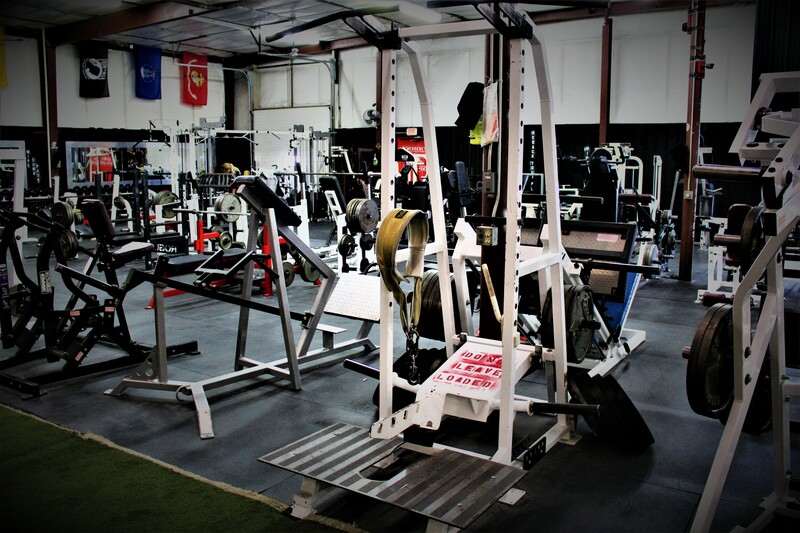 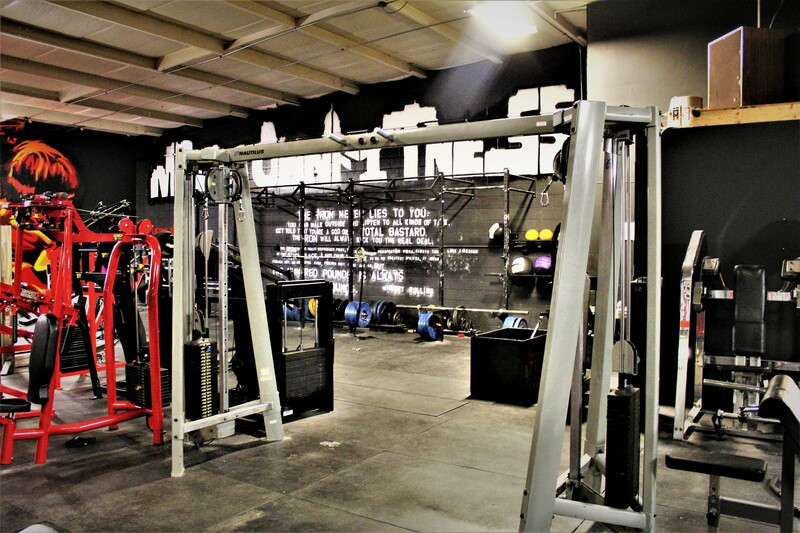 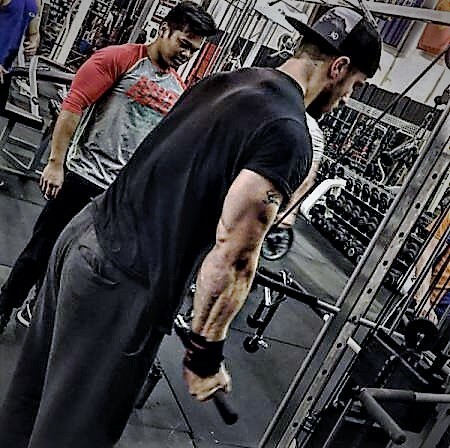 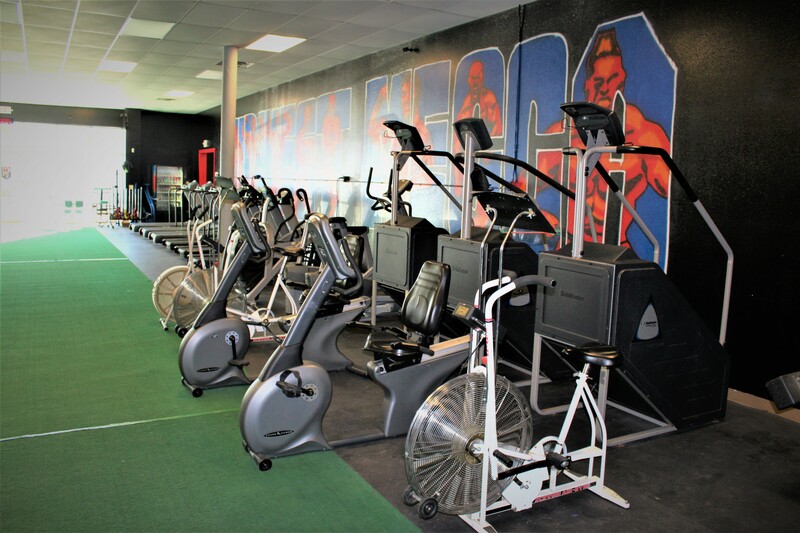 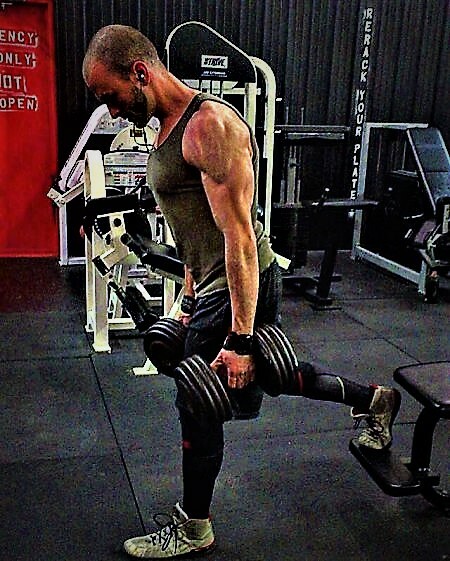 Madtown Fitness exhibits a full line of the best and most rugged plate-loaded equipment on the market, along with multiple full circuits of selectorized equipment, cable cross-overs, etc. 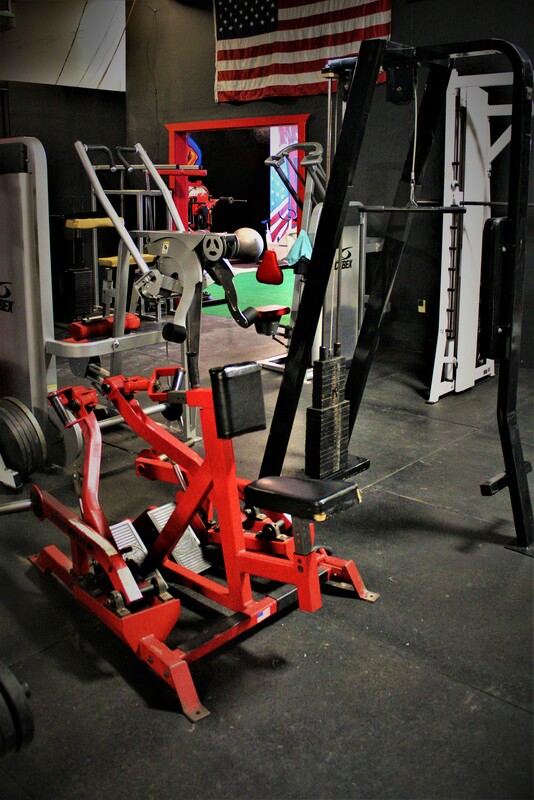 This equipment allows our members to complete their workouts with maximum intensity utilizing all different angles and styles. 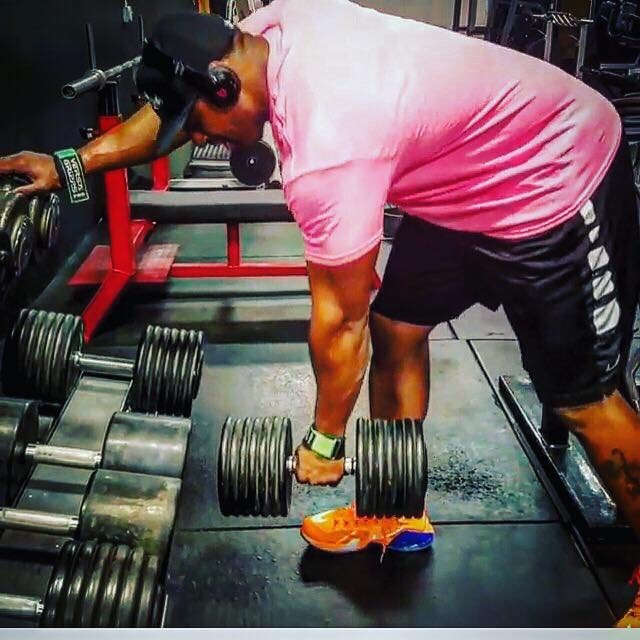 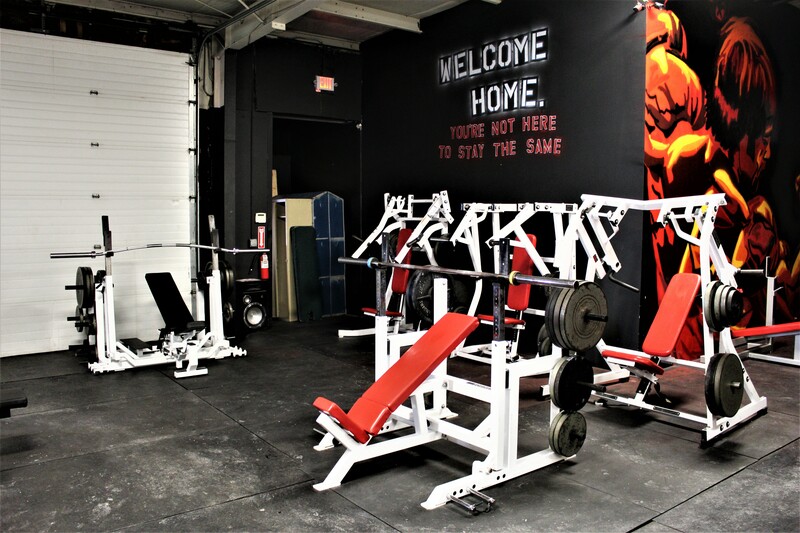 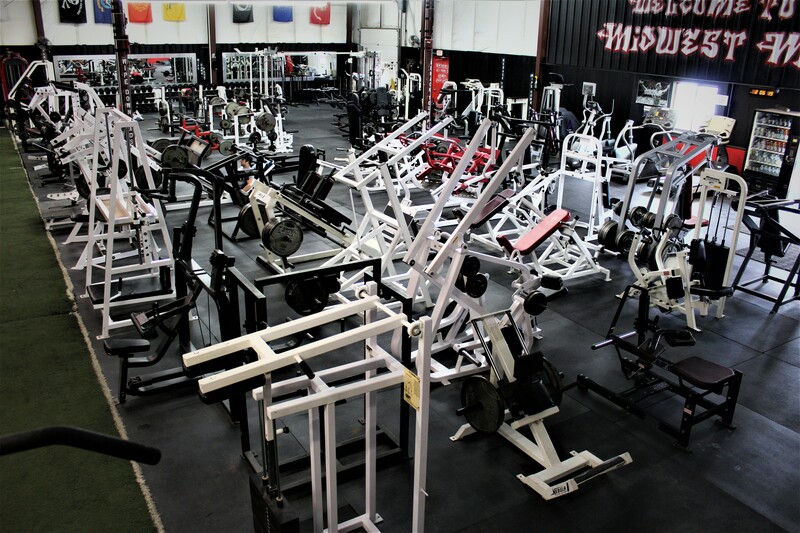 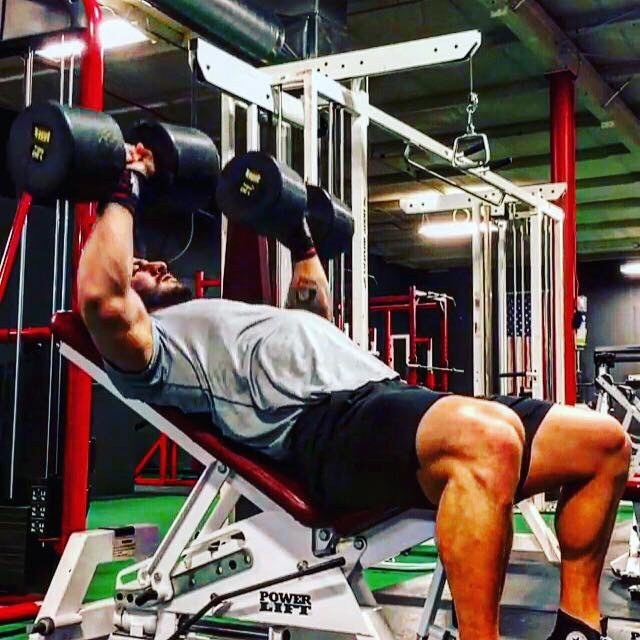 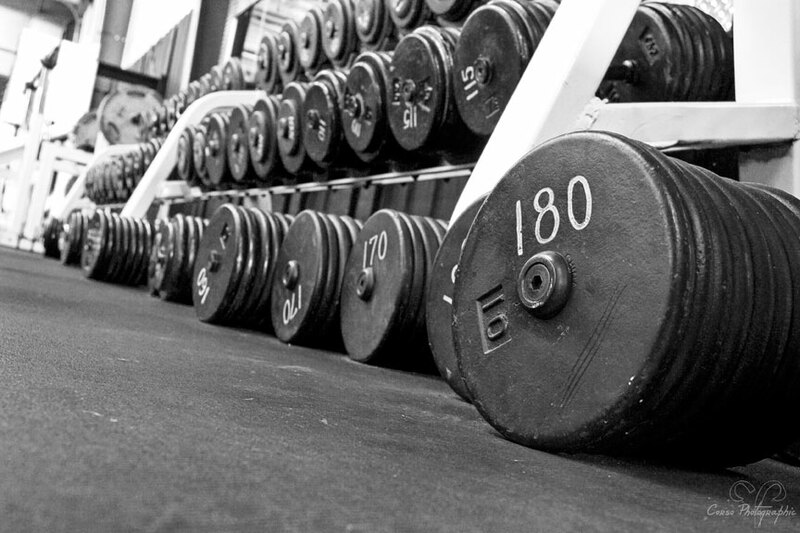 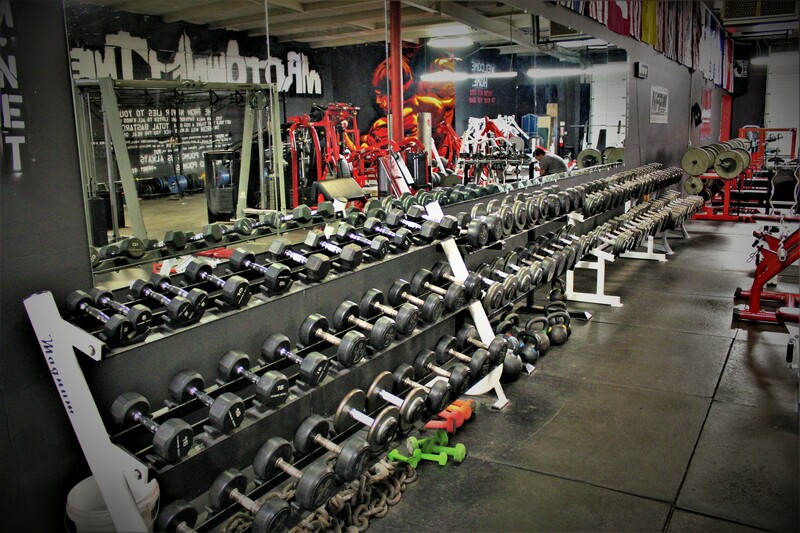 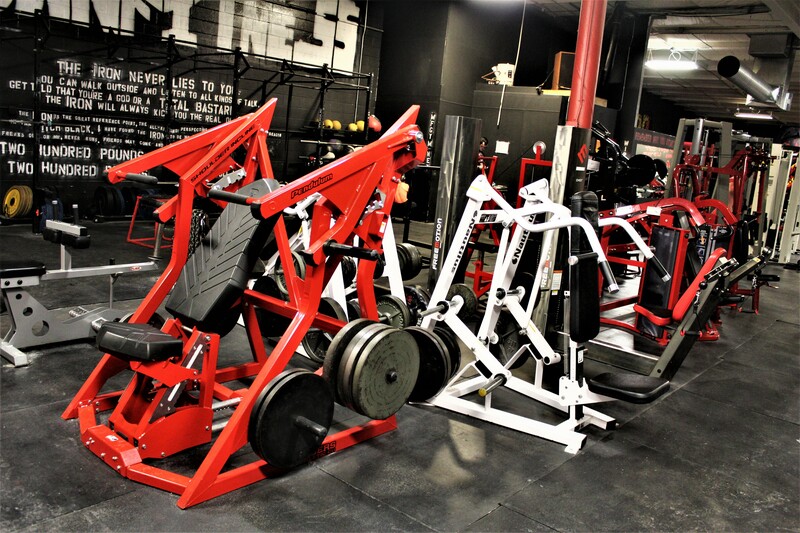 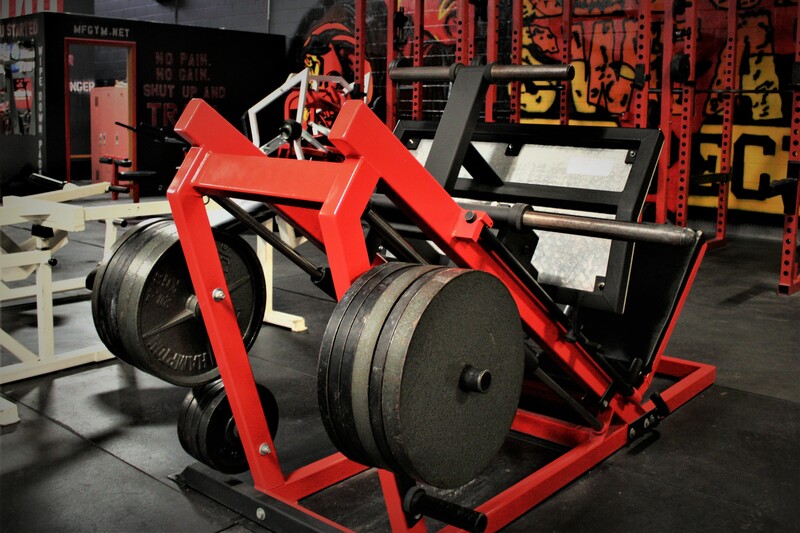 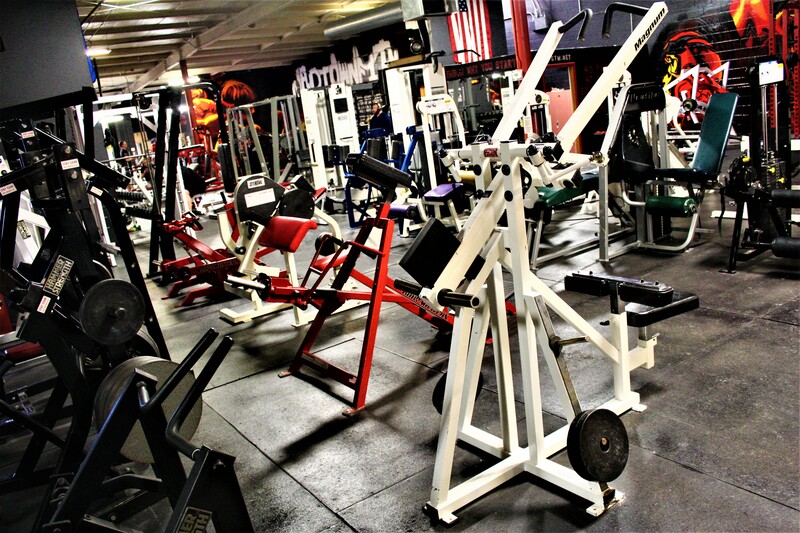 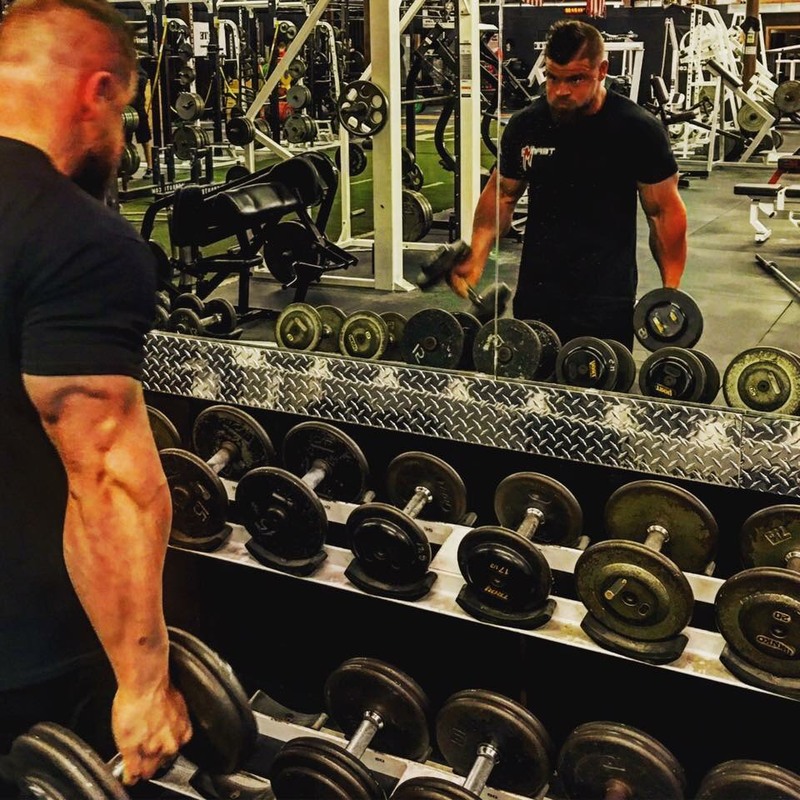 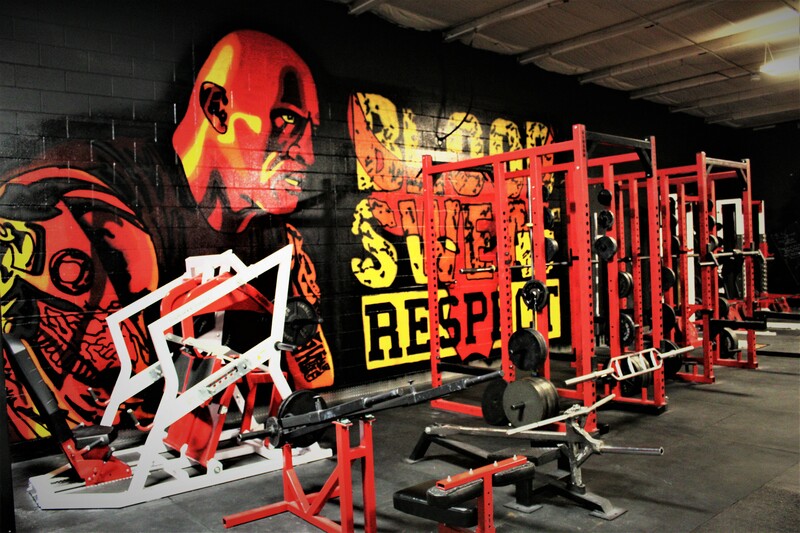 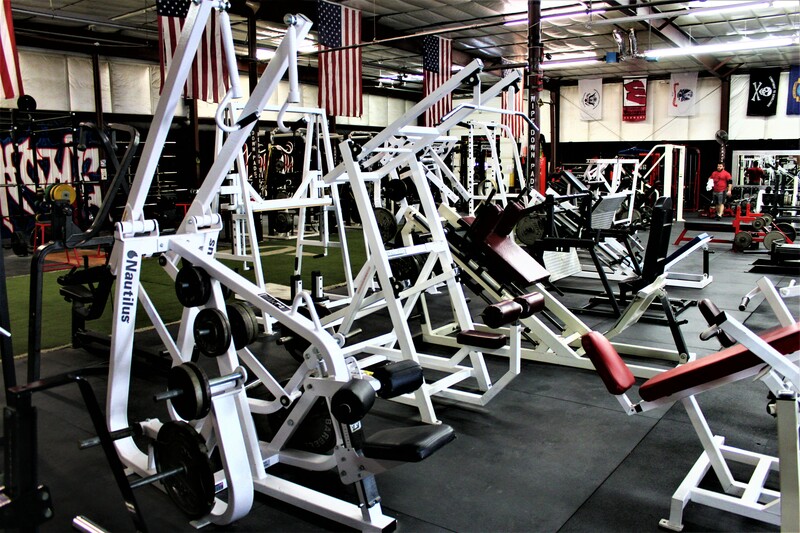 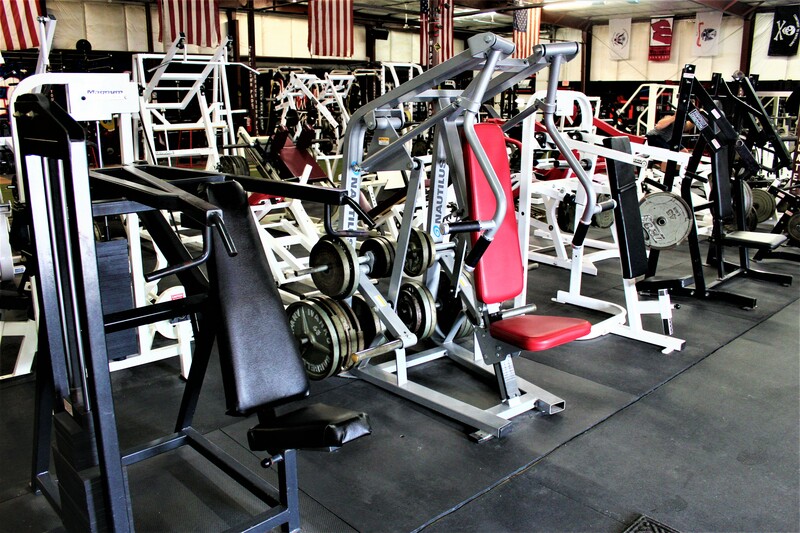 The free weight area also offers only top-of-the-line equipment, including EliteFTS Collegiate squat racks, dumbbells up to 180’s, and several competition-grade flat benches.